The walk with a view of Crkva Uznesenja Blazene djevice Marije is what you can expect after dining at this restaurant. Carpe diem – the Italian cuisine waits for you. 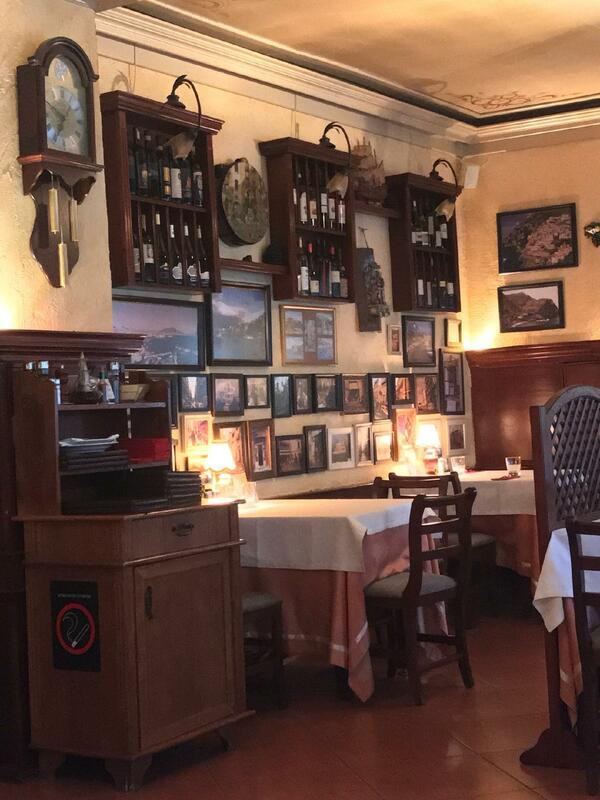 Enjoy good tagliatelle, pizza and fish that are offered at Bella Napoli. Come here for tasty tiramisu if you are hungry. It's a must to taste delicious wine while coming to this place. The warm atmosphere of this spot makes visitors feel relaxed and have a good time. Many people mark that the staff is nice at this place. The fabulous service is a big advantage of this restaurant. Prices here are reported to be attractive. Divine decor lets the guests relax. 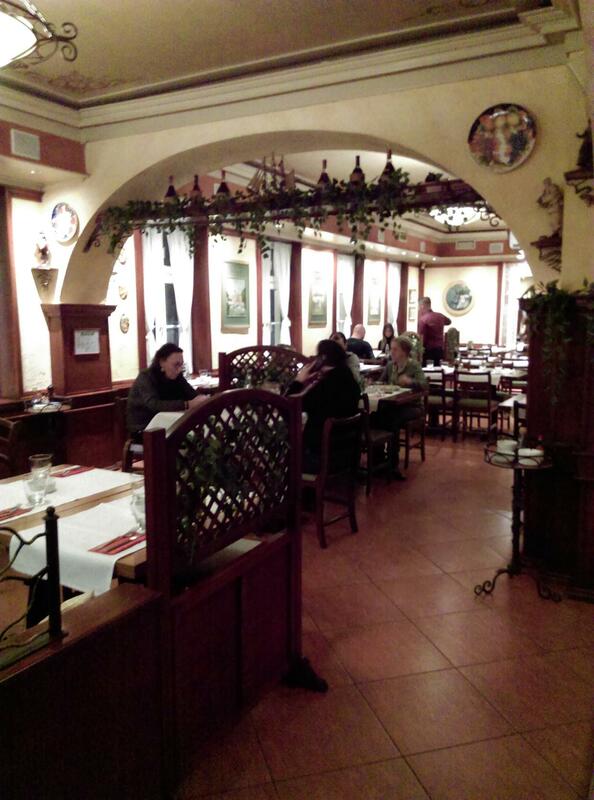 TripAdvisor users rated Bella Napoli 4 out of 5. 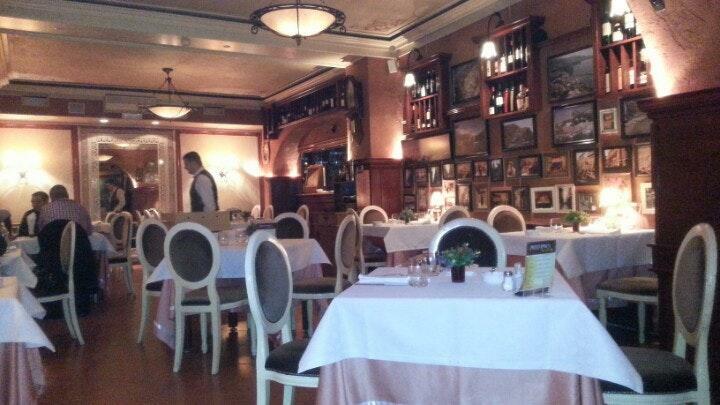 Very nice Italian restaurant. Needs reservation. Tortellini is perfect.